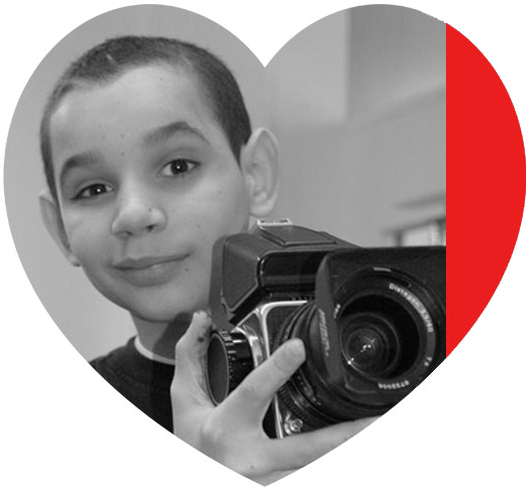 The mission of Heart Gallery Long Island is to utilize the power of photography to raise awareness of children in foster care and to make a positive difference in their lives. Heart Gallery Long Island is a project of Heart Gallery NYC. The Heart Gallery is renowned for raising awareness of and finding adoptive homes for children in foster care. Special thanks to the Laura B. Vogler Foundation for the recent grant award for our Heart Gallery Long Island project. Please stay tuned for information about our upcoming Heart Gallery Exhibit to be displayed in Long Island in 2014. 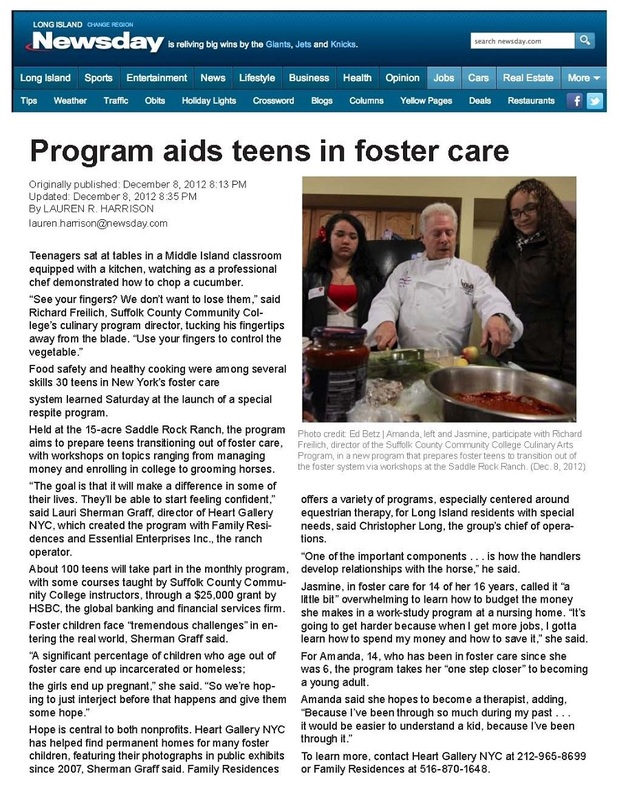 You can help children in foster care find their "forever families" and make a positive impact on their lives. Please help us make a difference in the lives of children! On behalf of the children and individuals that we serve, we thank you for your generous support. Heart Gallery Long Island is a project of Heart Gallery NYC, and is exempt from federal income tax under Section 501 (c)(3) of the Internal Revenue Code and contributions are tax deductible to the extent allowed by law.